No need for a construction site with these boots. 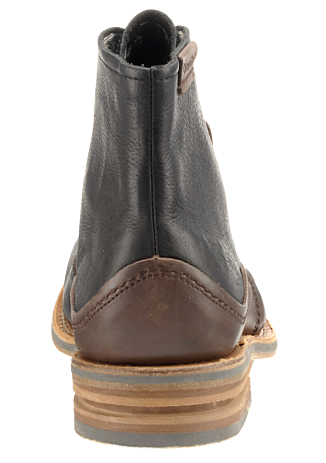 Although they can take a beating, you may just want to wear them while pounding the pavement in the city. 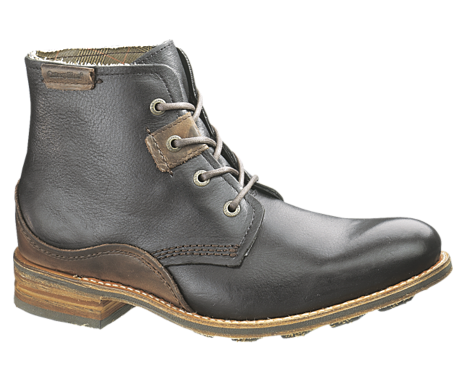 Cat Footwear's Warren Boot is a cool casual boot made from refined leathers that will work perfectly with this season's bevy of pea coats, M-65 jackets and nubbly tweeds. 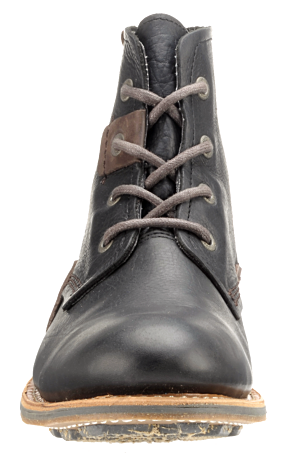 The little accents like the contrast heel and lace detailing make this an attractive boot for Fall/Winter. 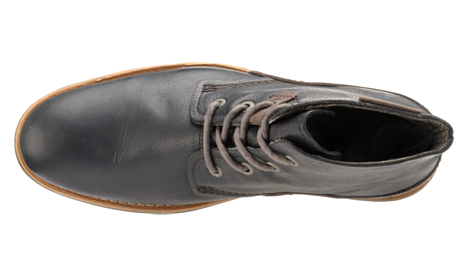 Meanwhile features like the twill lining, Goodyear welt construction and molded rubber outsole make this a great shoe for the seasons to come as well. 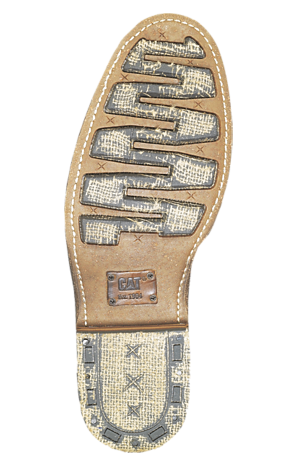 Available now at CatFootwear.com.